Following many electrical inspections in the Worcestershire & Gloucestershire regions, am told many times by my clients that they thought an electrical inspection and test would be costly in both time and money – in reality this is not true – many electrical inspection tests I carry out are absolutely fine and it leaves the homeowner or business owner with peace of mind that their home is electrically safe. 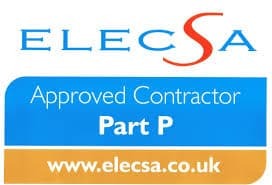 Why use an Elecsa Part P registered electrician? The vast majority of landlords nowadays are keen to ensure their tenants are happy – its not just the legal aspect, its also the moral aspect and ‘doing the right thing’ – treat others as you would like to be treated yourself is an age old saying that I live by everyday as do the landlords I carry out work for. I am all too aware though that there are landlords out there who don’t co-operate when their tenants report a problem. Worse still some landlords do not carry out checks on the property which they should be doing as a legal requirement. Recently I went to a rented property where there had been no electrical inspection carried out on the property – there had been dangerous alternations to the consumer unit and there was no RCD protection – the tenant had been using an extension lead with an incorrect fuse fitted as a means to use a washing machine – there was only 1 socket in the entire kitchen. This all came to light (excuse the pun!) after an electric shower caught fire whilst in use – the tenant thankfully was unharmed. That was just the electrics…..enough said! 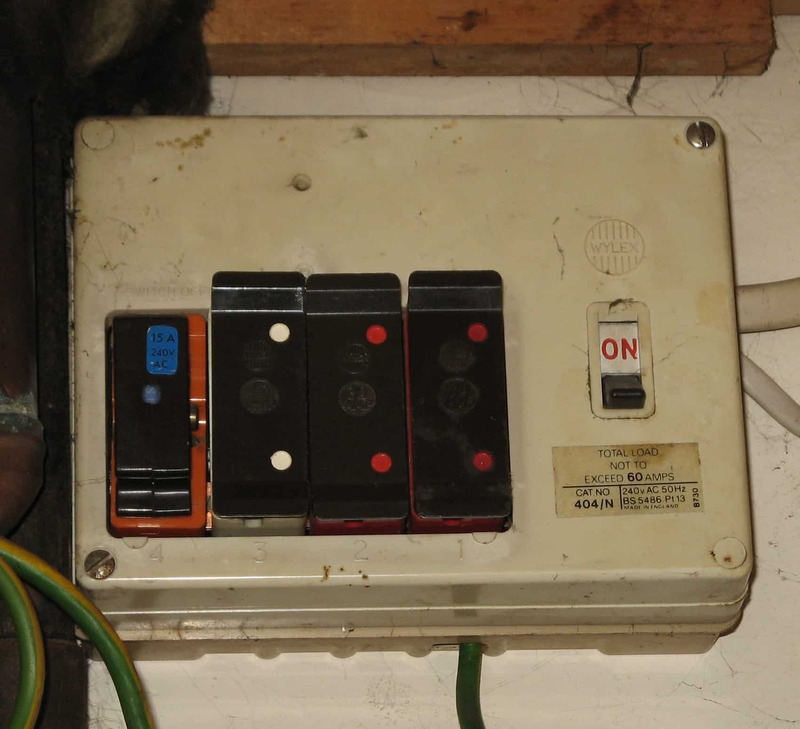 If you are a tenant there are a few things you need to do yourself in order that you stay electrically safe in your home. If there is a problem, please tell your landlord as soon as possible. Don’t wait to see what happens. 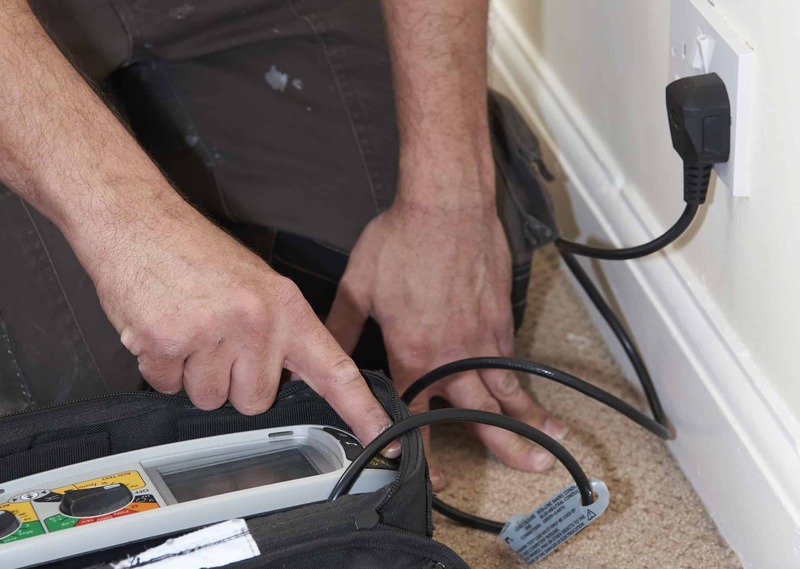 Allow access to an electrician when they come to your home to carry out electrical work or maintenance. There is more information on the Electrical Safety Councils website – I’ve only covered the basics here. Most landlords are keen to ensure you are safe in your home – as always its the small minority who make us more wary. If you in doubt, contact your local authority for help – they can take enforcement action against landlords who do not meet their legal obligations.